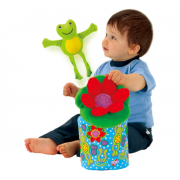 Cause and effect toys and games teach children that their actions have reactions while being fun and engaging. 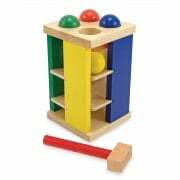 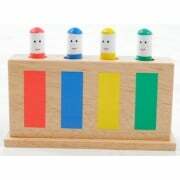 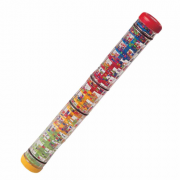 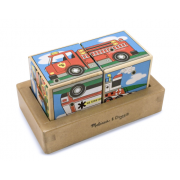 Popular cause and effect toys for young children are the Melissa and Doug sound puzzles and Pounding Bench. 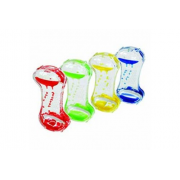 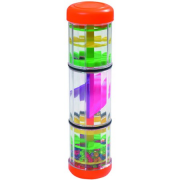 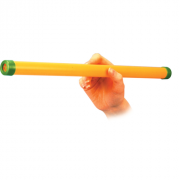 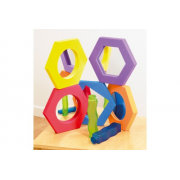 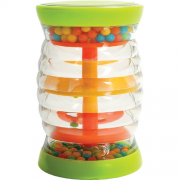 We can recommend the Sensory Bubble Sets for calming and Junior Ball Run if you child likes construction.